The daughter of professional assassins, Kaia has been on the run her whole life. Then her parents vanished after a job gone bad, and for the past year, she's been in hiding, trying to blend in as a normal teenager with a normal boyfriend, Oliver. 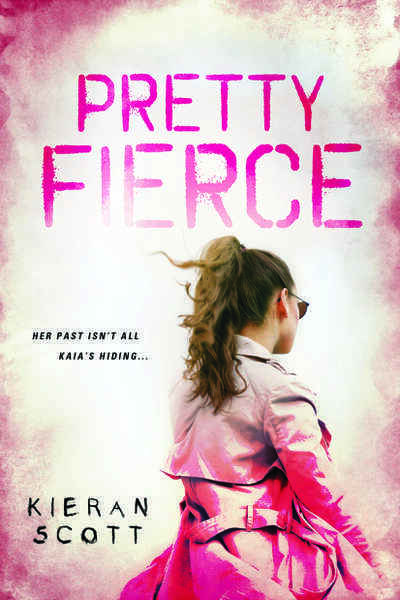 But when she's jumped by a hit man, and Oliver catches her holding a gun to her attacker's head, Kaia's secret is exposed. And in a split-second decision, she flees her small town, taking Oliver with her. With only each other for protection as a host of hit men try to capture them, can Kaia and Oliver survive long enough to uncover the mysteries of her past?